Bateson Equipment at RT Machinery. 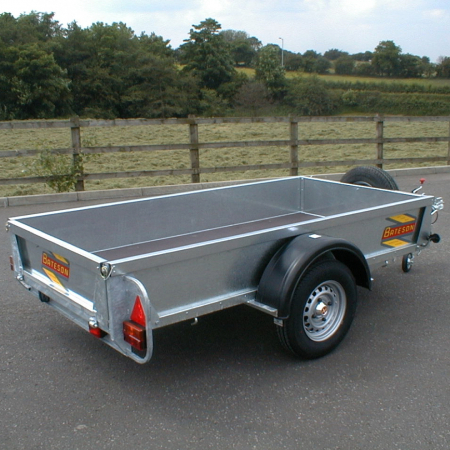 We only sell top quality Bateson products. 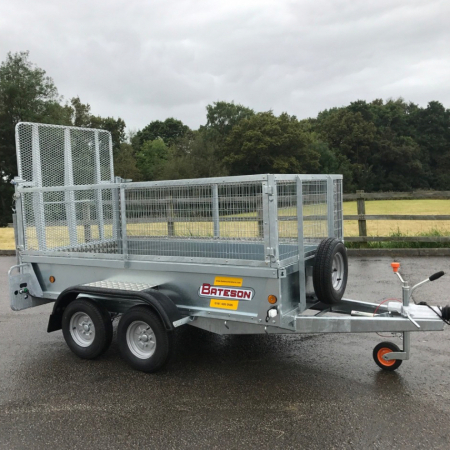 Bateson Trailers give RT Machinery and our clients a range of quality built and innovative trailers with a finish that’s second to none. 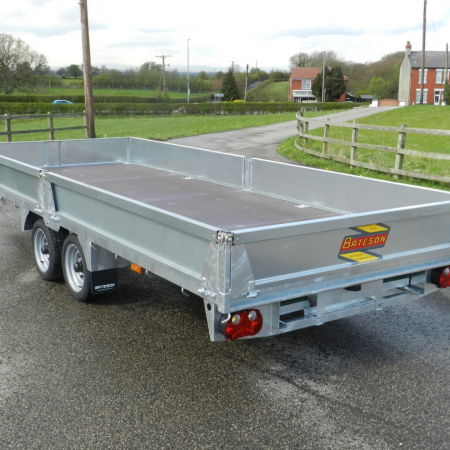 Fully galvanised chassis, custom build with postcode or fleet marking welded into the chassis and specifications to your requirement there’s an awful lot more to Bateson than just another trailer. Our Bateson products are manufactured in Britain. Explore key items form our Bateson range. Browse our range of used Bateson equipment.